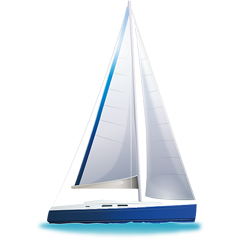 Sailboat Jeanneau 53 called Blue Sky was produced in 2010. Blue Sky is registered for 10 persons. Layout of the sailboat is 10. Jeanneau 53 Blue Sky has 5 cabins. Security caution is at the level of 3500.00 EUR. Choose our offer and have good time on the deck of Blue Sky.